This program was simple to implement, required no extra equipment, and was conducted during the typical warm-up time frame of a collegiate soccer practice or game. Our results offer ways for the practicing athletic trainer to be more involved in injury prevention in a relatively simple and evidence-supported manner that requires limited resources. 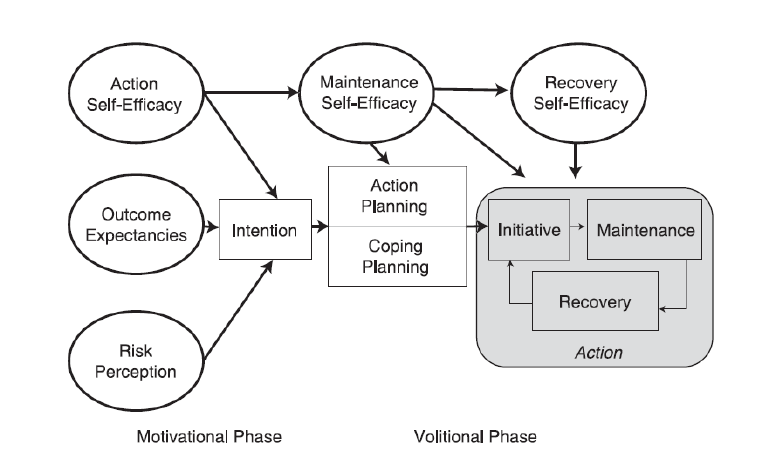 I applaud their in-depth study of how we, as practitioners, can use a psychological approach to health behavior change to improve participation in a program that we know reduces the risk of injury. McKay CD, Merrett CK, Emery CA. Predictors of FIFA 11+ Implementation Intention in Female Adolescent Soccer: An Application of the Health Action Process Approach (HAPA) Model. Int J Environ Res Public Health. Jul 7;13(7). 2016. 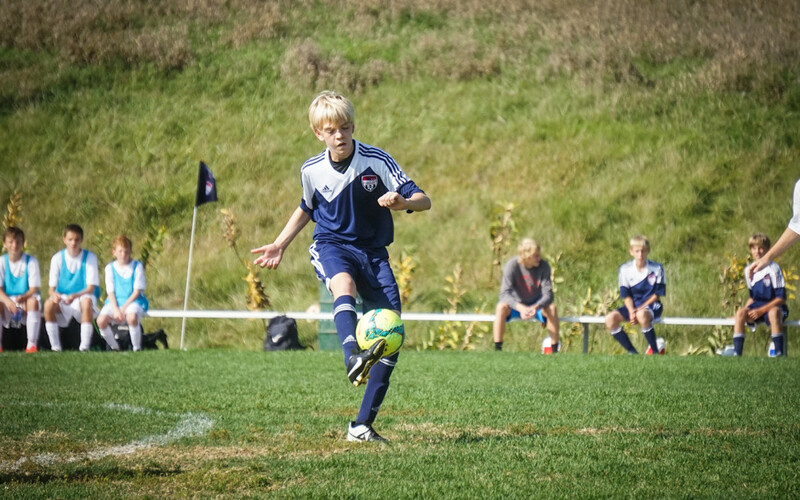 The Fédération Internationale de Football (FIFA) 11+ warm-up program is efficacious at preventing lower limb injury in youth soccer; however, there has been poor adoption of the program in the community. 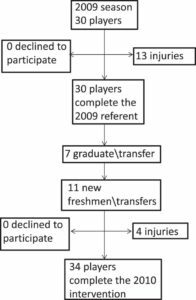 The purpose of this study was to determine the utility of the Health Action Process Approach (HAPA) behavior change model in predicting intention to use the FIFA 11+ in a sample of 12 youth soccer teams (coaches n = 10; 12–16 year old female players n = 200). A bespoke cross-sectional questionnaire measured pre-season risk perceptions, outcome expectancies, task self-efficacy, facilitators, barriers, and FIFA 11+ implementation intention. Most coaches (90.0%) and players (80.0%) expected the program to reduce injury risk but reported limited intention to use it. Player data demonstrated an acceptable fit to the hypothesized model (standardized root mean square residual (SRMR) = 0.08; root mean square of error of approximation (RMSEA) = 0.06 (0.047–0.080); comparative fit index (CFI) = 0.93; Tucker Lewis index (TLI) = 0.91) Task self-efficacy (β = 0.53, p ď 0.01) and outcome expectancies (β = 0.13 p ď 0.05) were positively associated with intention, but risk perceptions were not (β = ´0.02). The findings suggest that the HAPA model is appropriate for use in this context, and highlight the need to target task self-efficacy and outcome expectancies in FIFA 11+ implementation strategies.